SILICON SLOPES, Utah – January 17, 2019 – Lendio Franchising recently ranked in Entrepreneur magazine’s Franchise 500®, the world’s first, best and most comprehensive franchise ranking. Named #1 in the Business Financial Services category for the second year running, Lendio Franchising was recognized for its outstanding performance in areas including unit growth, financial strength and stability, and brand power. 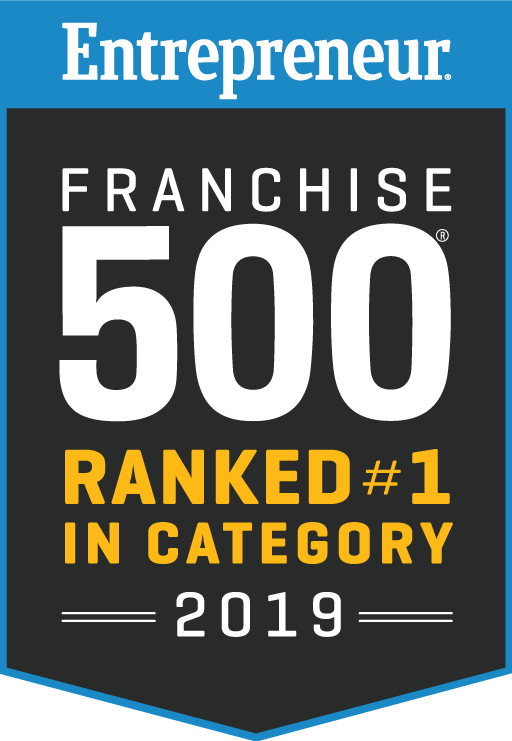 Placement in the Franchise 500® is a highly sought-after honor in the franchise industry; Entrepreneur received more than 1,000 applications this year, making it one of the company’s most competitive rankings ever. Launched in early 2017, Lendio’s marketplace lending franchise program has rapidly expanded to 55 franchise territories owned by 29 franchisees, with additional territories being added every month. Through access to Lendio’s marketplace of more than 75 business lenders as well as partnerships with community banks, Lendio franchisees have facilitated over $25 million in loans to businesses across the U.S.
Key factors that go into Entrepreneur’s Franchise 500® evaluation include costs and fees, size and growth, support, brand strength, and financial strength and stability. Each franchise is given a cumulative score based on an analysis of more than 150 data points, and the 500 franchises with the highest cumulative scores become the Franchise 500® in ranking order.